The spiritual exchange of divine love between Radha and Krishna is the display of the internal energy of the Lord and is very confidential and difficult to understand. The Nag Kanya came into being from the cobra Ananta, who serves as Lord Vishnu’s vehicle.Their heads and torsos look like beautiful women while their lower bodies resemble a snake. 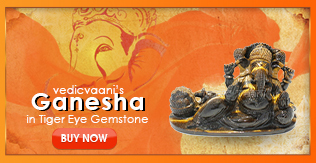 Resting Ganesha Statue with Modak and Mouse made in natural Tiger Eye Gemstone. Ganpati is the God first worshipped among all the others in the Hindu Pantheon. 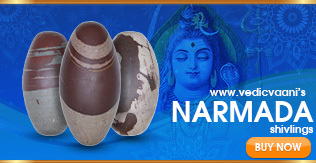 Narmada Shivling, Lingam (lingaṃ, linga, Shiva linga), is an abstract or iconic representation of the Hindu deity Shiva, used for worship in temples. The One Mukhi Rudraksha is formless, depthless, shadow less, Godhood, Supreme Truth and Attainment of Eternity. 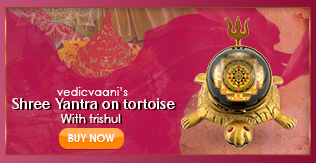 This is a very unusual and powerful Yantra as it has been placed upon a kurma or tortoise pedestal. The tortoise is the symbol of the prana, cosmic breath, which is the support of the universe. 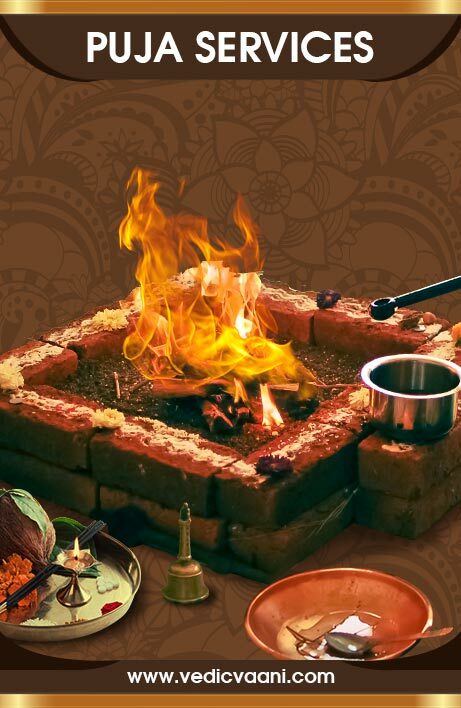 Those who have performed Pujas in the past are aware that any Puja or Yagna requires a lot of preparations. 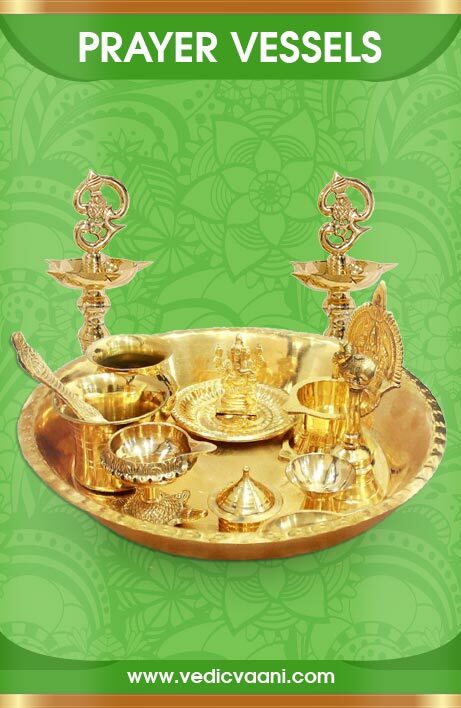 This includes preparing a place for Puja as well as collecting all the ingredients required for it. A beautiful Charan Paduka on lotus madein heavy metal brass with singhasan. 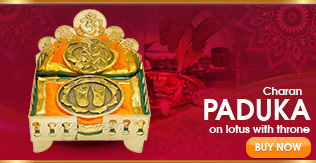 Charan Paduka is a rare Lucky Charm. Every prayer ritual in Hinduism should be performed exactly as the sacred writings say. A place of worship in your house or mandir has to reflect all the spirituality for you to be able to pay tribute to the Gods and the Goddesses properly. 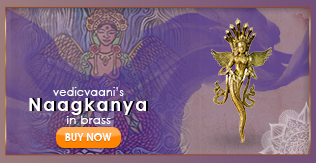 For this to happen, Vedic Vaani offers an astonishing variety of prayer vessels, cloth, beads, sculptures, and a myriad of other Pooja accessories online.  Our store opens its doors to everyone willing to get a divine blessing for well-being and good fortune. 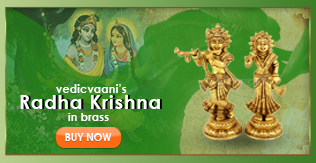 Vedic Vaani is an all-in-one source of Puja items, Holy Books, statues, and Hindu idols for sale. If you want to make a spiritual ritual to honor a special guest, celebrate a wedding day, or mark any other remarkable event while worshiping the Gods with all your heart, we know what will be the very thing. 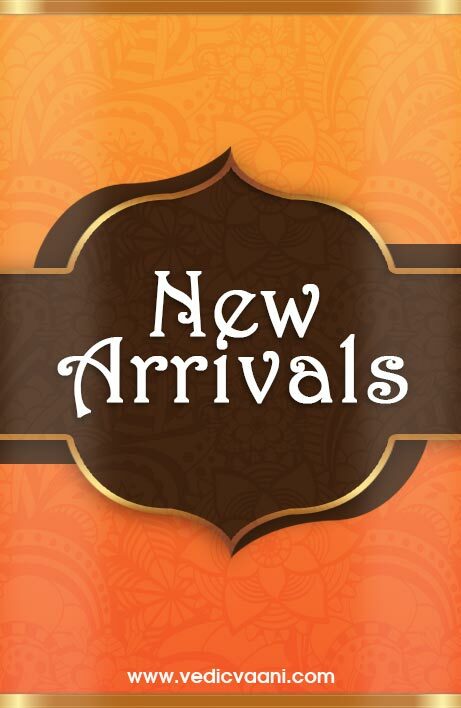 Whether it’s for Puja or Yagna, you will find everything you need in our catalog. 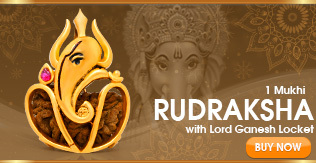 From Rudraksha, Yantras to Shaligrams and gemstones – our range includes all items required for ritual practices.  Even if you are looking for a Ganesh, Shiva or Buddha statue, buy it online at Vedic Vaani in a few clicks. 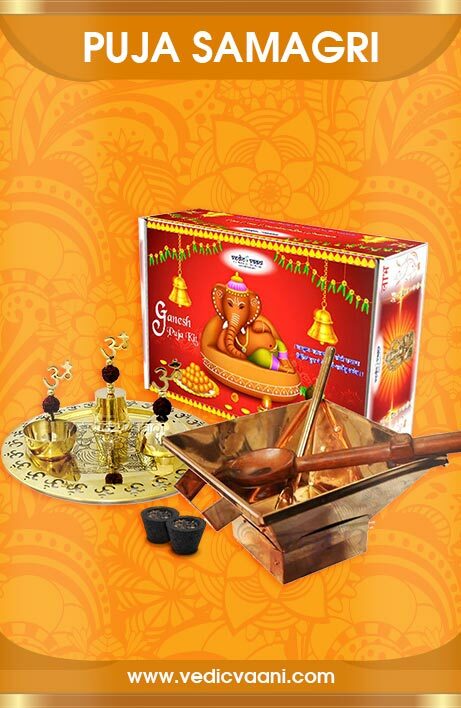 To create favorable conditions for worship at your place, it’s up to you to opt for Agarbatti or Dhoops. 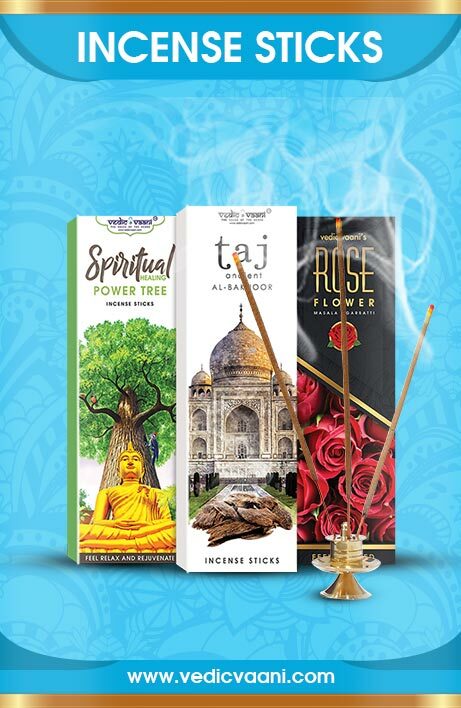 These aromatic sticks allow you to offer the most pleasant incense to various deities.  At our store, they are available in many forms and fragrances. 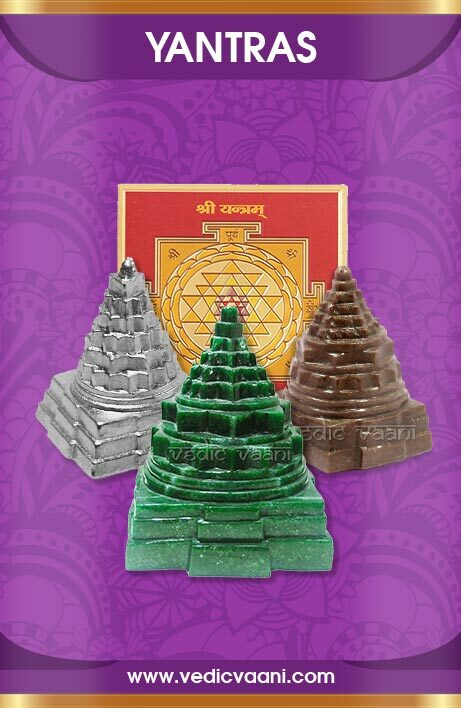 Vedic Vaani enables you to direct the flow of positive energy to your household with Puja items at wholesale prices.  Every product available in our catalog is 100% authentic and made with your spiritual needs in mind. 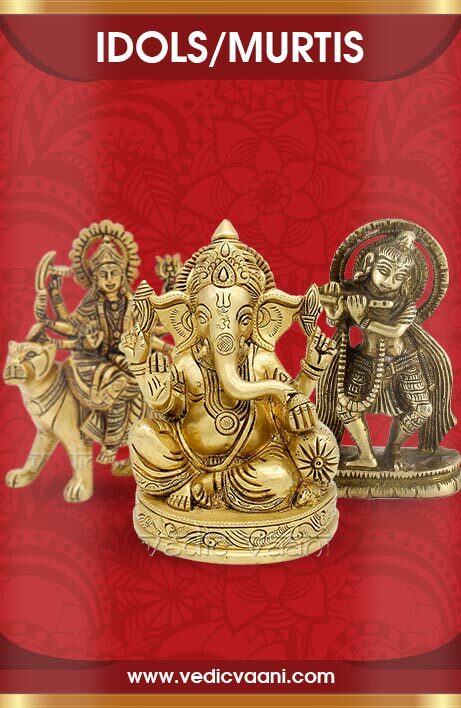 Here you will also come across many skillfully handcrafted idols, statues, and accessories. 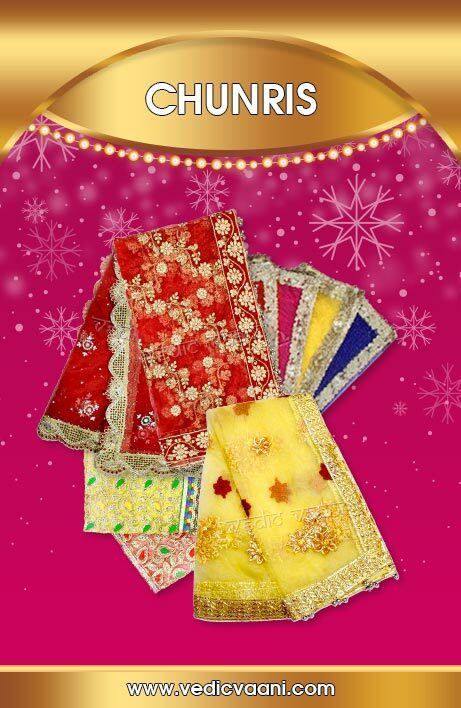 When shopping with us, you can not only buy spiritual items online but get gifts with your order. 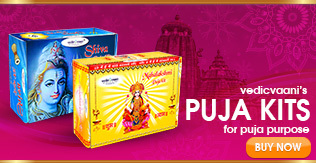 Take a look at our range of products and perform your Puja right!